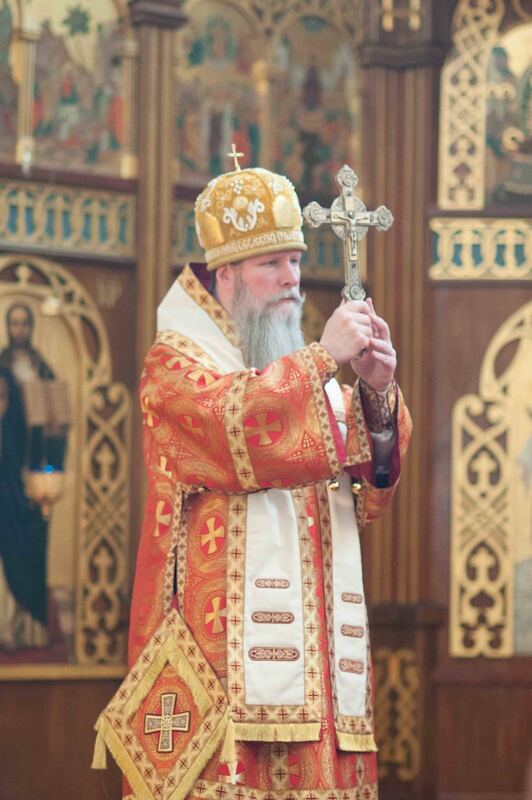 With the blessing of Metropolitan Hilarion First Hierarch of the Russian Orthodox Church Outside of Russia, our Ruling Bishop, His Eminence KYRILL Archbishop of San Francisco and Western America has been granted a leave of absence for the purpose of addressing his health. His Grace Theodosy Bishop of Seattle has been appointed Тemporary Аdministrator with all of the privileges of a ruling hierarch. 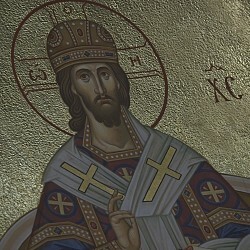 His Grace Irenei Bishop of Sacramento will assist Bishop Theodosy with the administration of the Diocese. His Eminence Archbishop Kyrill invokes God’s blessing upon the labors of Bishop Theodosy and Bishop Irenei.